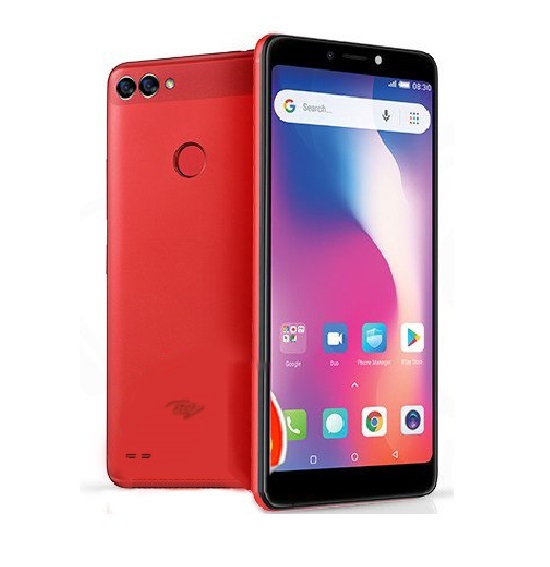 LEAGOO KIICAA Power is low-budget Android smartphone with not only a captivating price tag, but also with some cool extra features to make it look a little less low-end. 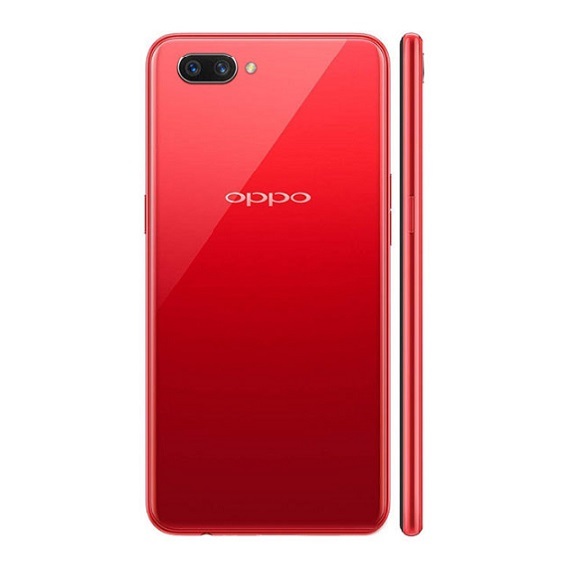 Some of these features -like dual back cameras- are not regularly seen in the low-end category of Android smartphones. 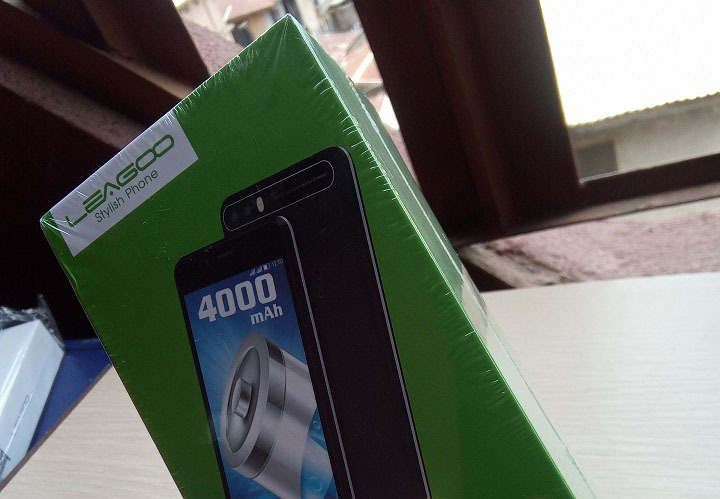 The KIICCAA Power from LEAGOO Mobile was launched in Nigeria as the company marked their debut into the Nigerian market exclusively through Jumia. 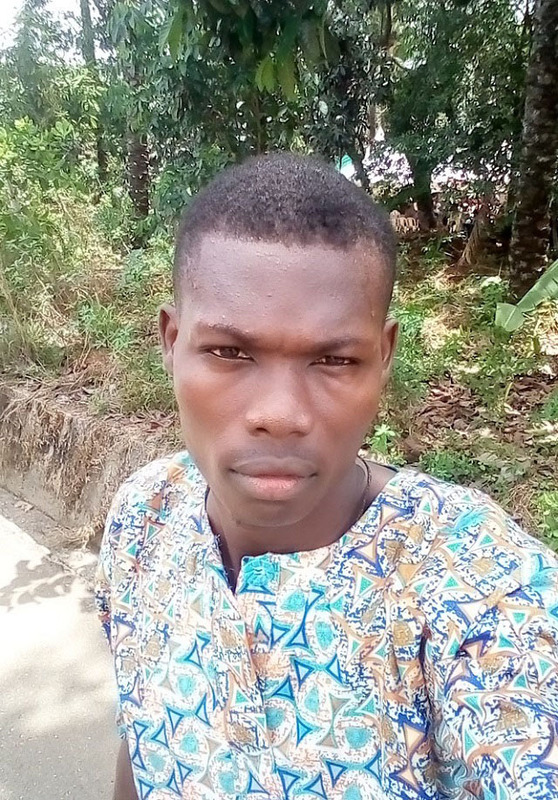 They also went ahead to launch their Local Care Services in the country to enable for faster and cheaper phone repair services for their customers. 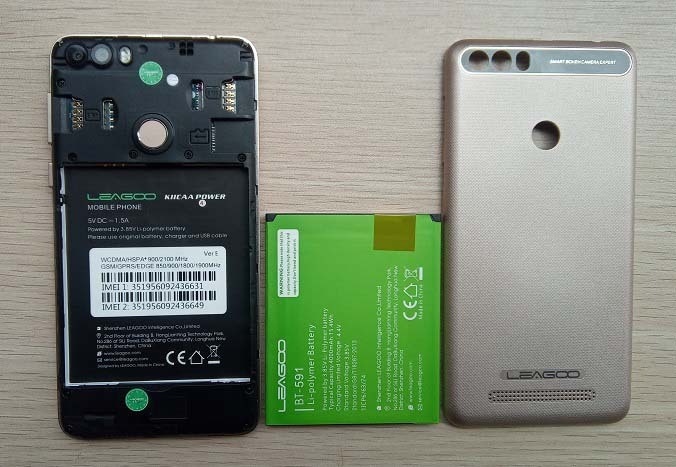 As the “Power” in the name may indicate, LEAGOO KIICAA Power is also a big battery device, carrying a 4,000 mAh battery in the power house. 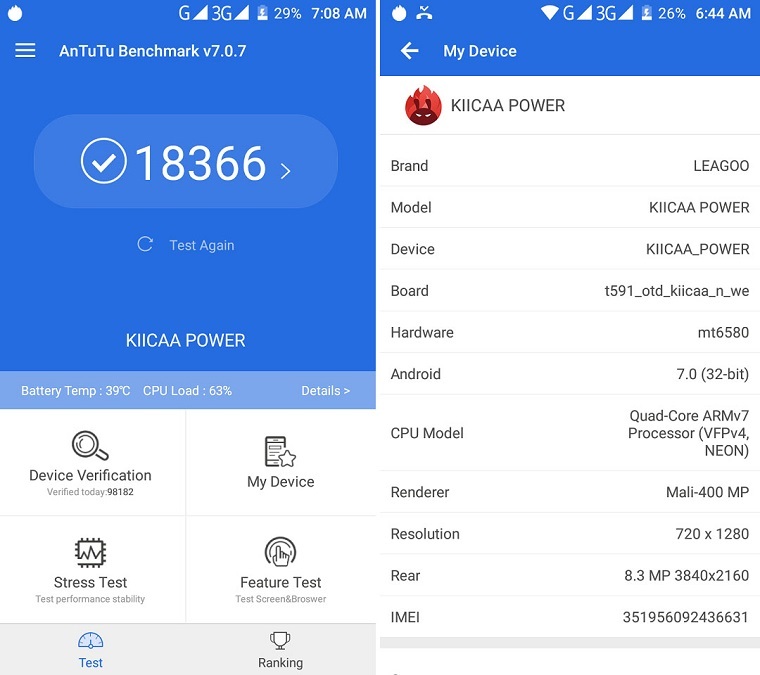 While the KIICAA Power’s hardware looks good on paper, can the device come out impressive? We will find out soon but first, let’s quickly glance through its specs highlight. The KIICAA Power comes in a small green rectangular box wrapped in a transparent nylon cover. 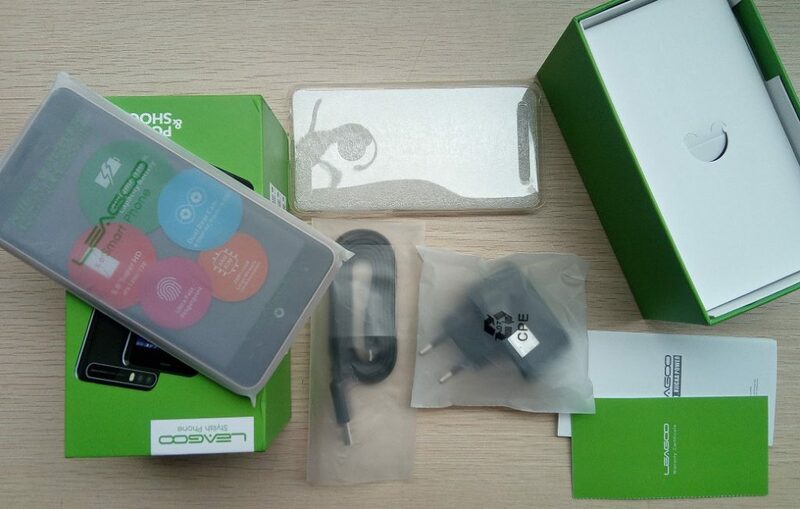 Opening the box will have you facing the Power smartphone. 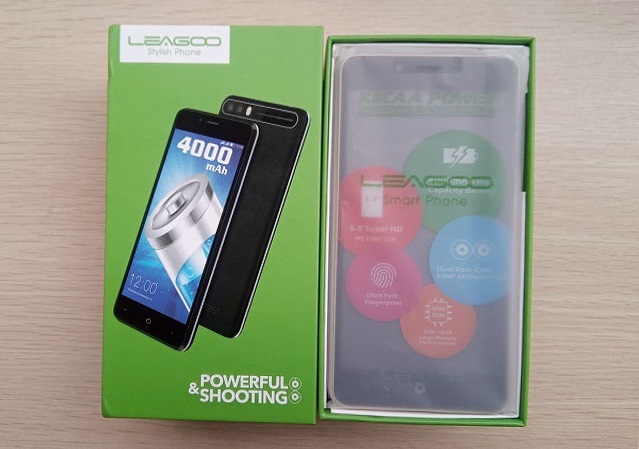 Inside the LEAGOO KIICAA Power’s box are some quite familiar components, you’ll also find a pin for ejecting the SIM/TF card frame, a 5v-1.5A output charger, the USB cord, user guide, warranty certificate and a protective rubber case. 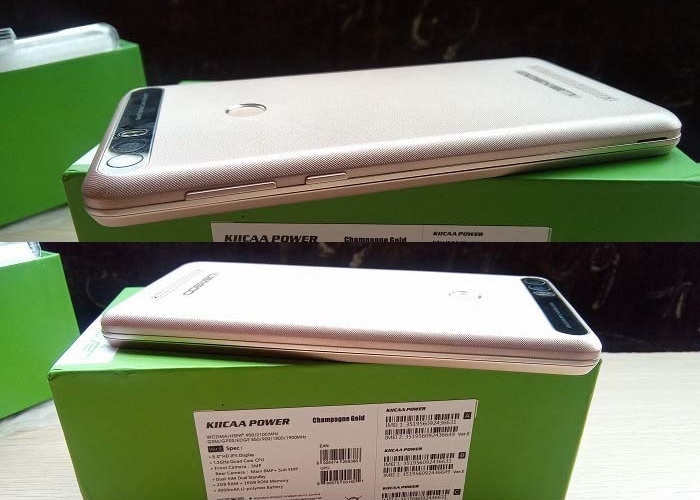 The KIICAA Power appeared quite lighter than expected, the design also looked very premium only that width is noticeably bulky which is as a result of the big battery capacity. 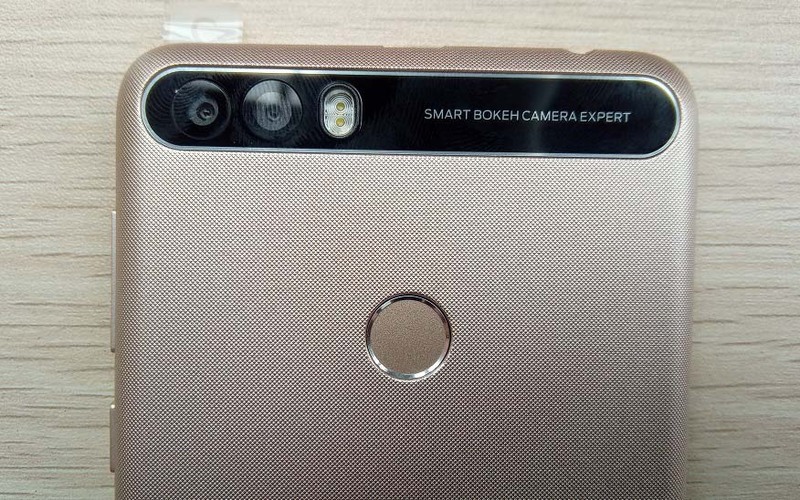 The lower area at the back where the loud speaker is located and the upper side where you’ll find the dual cameras and single LED flash while the fingerprint sensor sits a little further below. The LEAGOO KIICAA Power is finished with a removable plastic material. While the left border is left empty, the right border is occupied by the volume rocker and the power button. The top border harbors the USB type 2.0 port and the audio jack hole. 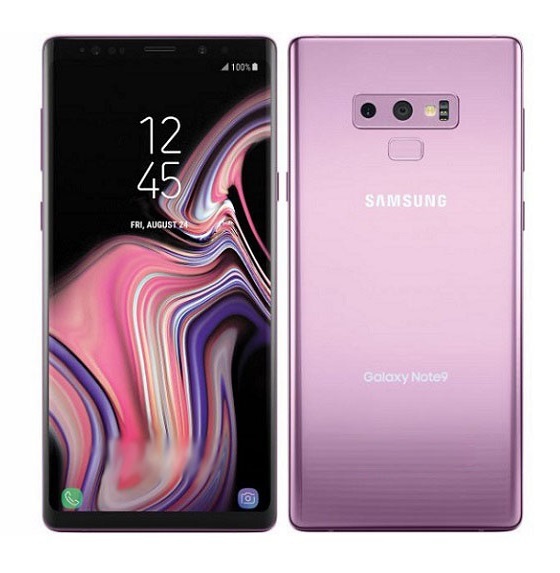 The bottom border on the hand sees only the micro-phone hole for calls. The KIICAA Power crams a 5.0 inches of display estate, the screen didn’t come with a 2.5D curve. 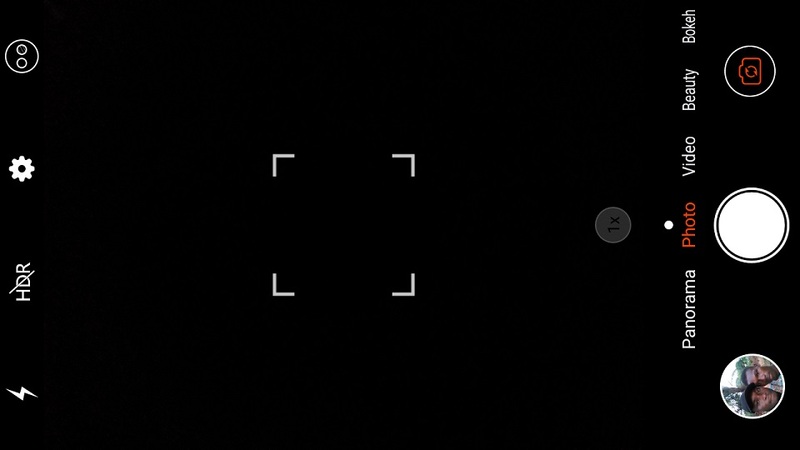 The top front bezel of the device is where you will find the 5MP front camera, call receiver and a proximity. 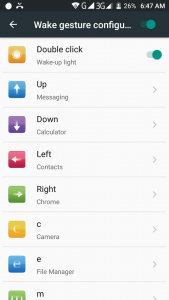 At the bottom bezel lies the three navigation keys. The phone has a display resolution of 1280 by 720 and 294 pixel per-square inch (PPI). Colors came out very sharp on the display with distortions. The display has multi-touch function and supports up to 2 fingers at the same time. 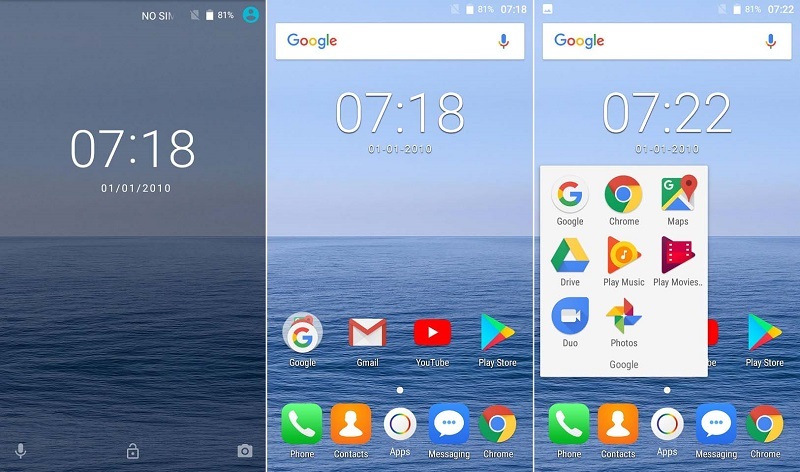 The LEAGOO KIICAA Power is running the android 7.0 Nougat out of the box with the stock user interface on top, there are few customization but nothing out of the ordinary. Below are screenshots of some of the interfaces. 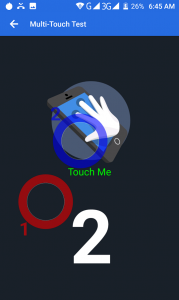 You can choose to switch on the ‘Smart Gestures’ feature that lets you unlock the device to a particular function by drawing some certain patterns when the screen is black. 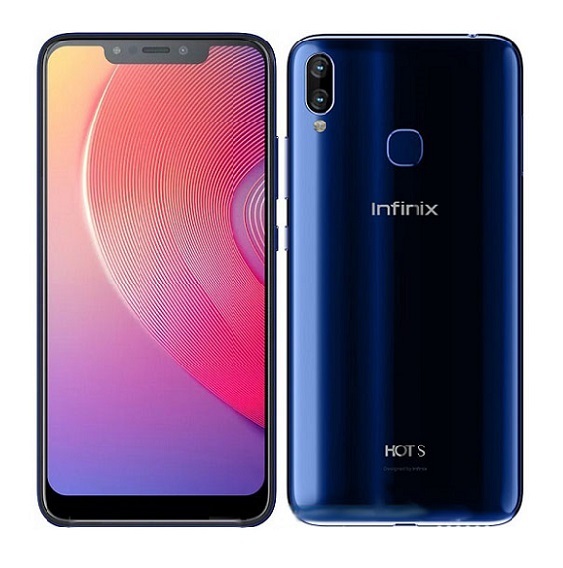 In terms of processor capacity, the KIICAA Power uses a mediaTek6580A chipset with Quad-core processor, the CPU clocks at the speed of 1.3Ghz. 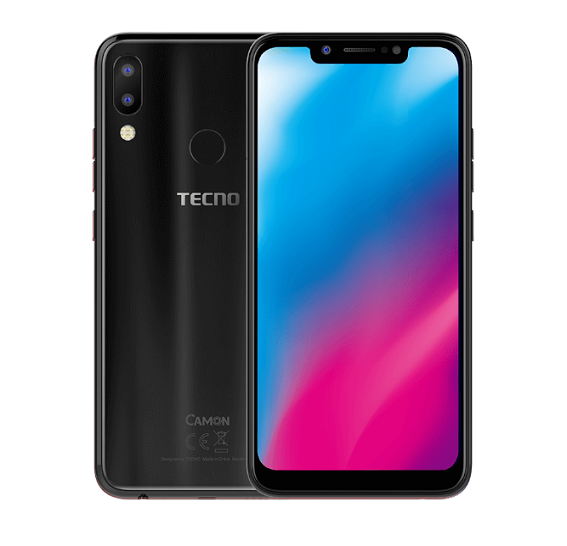 Available RAM is 2GB with 16GB worth of internal storage space which you can further expand to up to 32GB with microSD card, there’s a dedicated slot for the SD card. 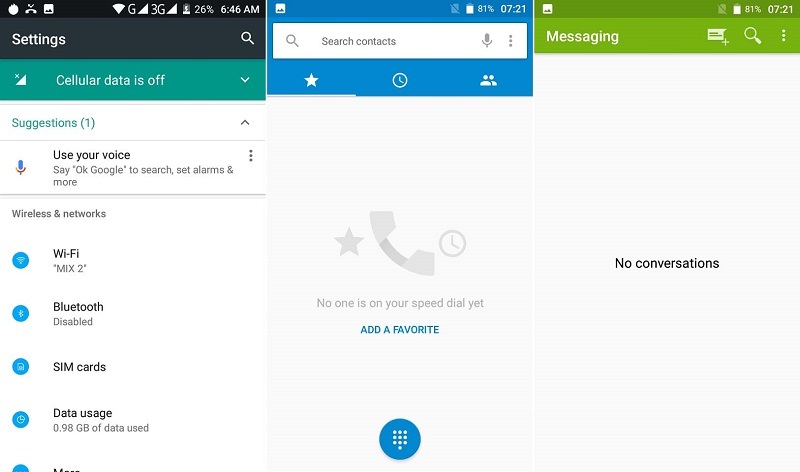 We noticed some lags while heavily multitasking with the device. This was as expected, given the hardware specification of the smartphone. 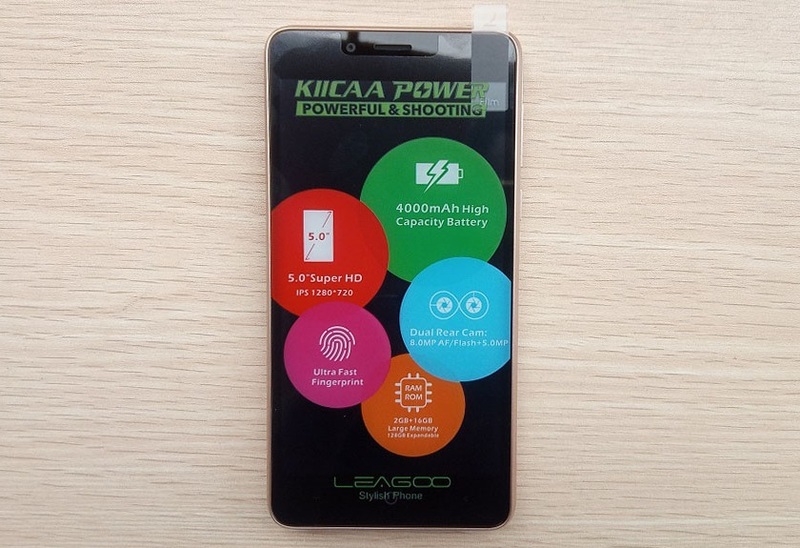 The LEAGOO KIICAA Power features a fingerprint unlock system and just as seen in most Android devices, the fingerprint sensor is positioned at the back just below the camera. 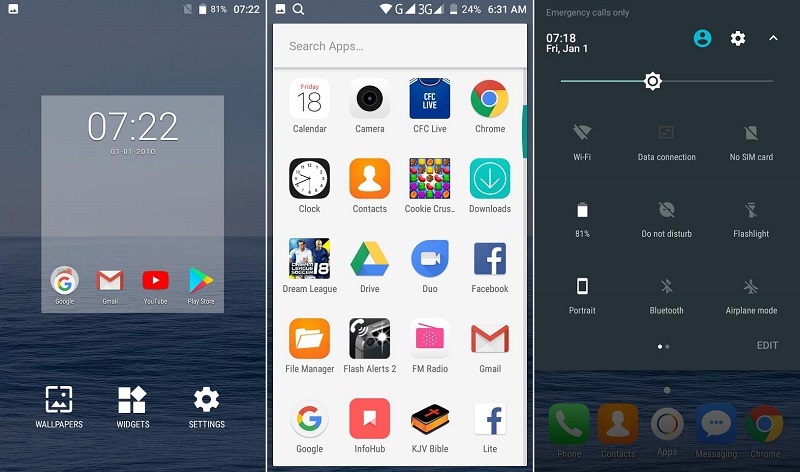 Unlocking the device with the fingerprint scanner appeared to be easier and faster, you just have to place a register finger at the scanner for less than a second to unlock the device, it can also be used to control app permissions. Coming down to the Benchmark tests, the KIICAA Power is definitely not among the top contenders in this aspect. The tested the device with the AnTuTu Benchmark app and it came out with the score of 18,366. 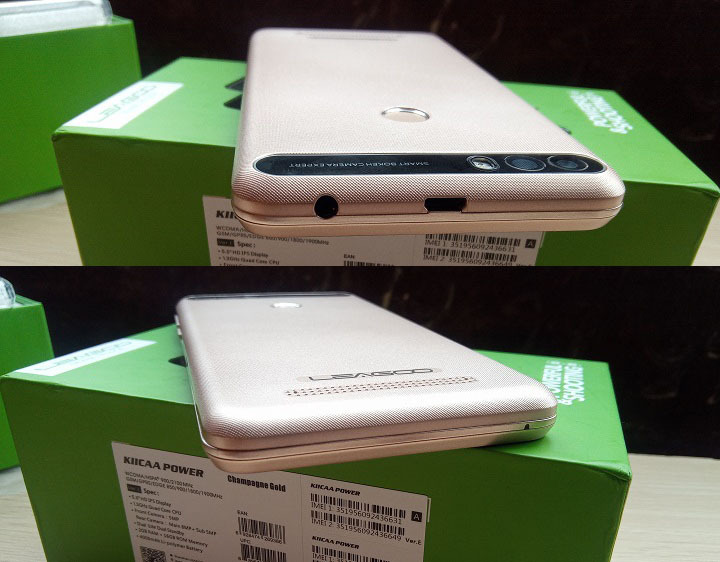 For photography purposes, the KIICAA Power is having a dual rear camera setup that sees an 8MP and 5MP cameras, this is quite great for a device in this category. There is a provisional LED flash for optimal photography in low-light conditions. The front panel of the KIICAA Power oversees a 5MP front shutter without a LED flash. Camera out of the device was quite phenomenal for a low-end smartphone, the back camera has a ‘Bokeh’ option that let’s you blur out the surroundings to have more focus on the object you want to capture. The back flash didn’t come out that bright when used in dark areas but it was just manageable. 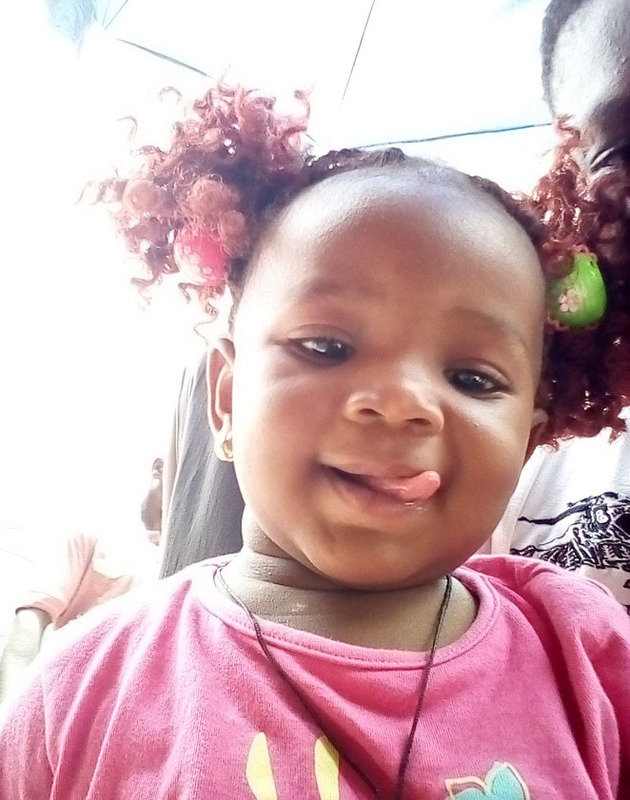 Below are some pictures that were taken with the phone’s back camera. Eye-catching battery capacity is one of the major highlights of the LEAGOO KIICAA Power, it houses a notable 4,000 mAh Li-Polymer battery which is removable. 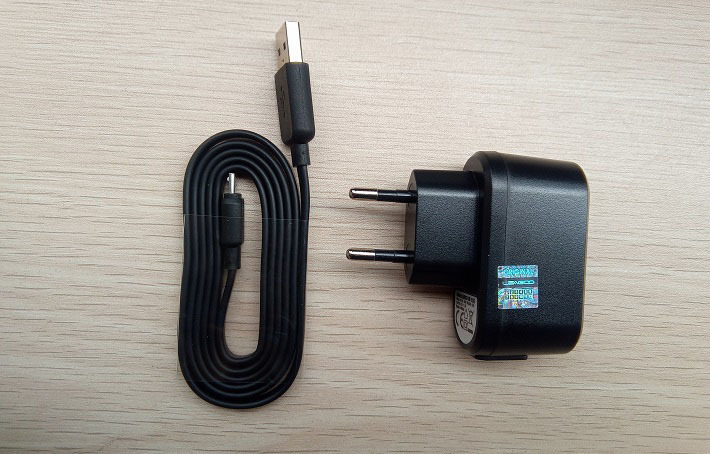 To make sure the device doesn’t take forever to charge, there is a 5V/1.5A out put charger with a lightening fast USB type 2.0 chord. We were able get 12 hours on the device under normal daily usage (with 3G) after a full charge which is very impressive. The KIICAA Power is a dual micro SIM phone with dual standby, it only supports 3G and 2G network options, some other features and connectivity options available are; Bluetooth 4.0, WiFi, Tethering and portable hotspot, Hotknot, Radio, OTG and power saving mode. Wired options include a microUSB port and a 3.5mm jack, The microUSB port supports USB On-The-Go so it can be used to attach an external accessory, flash drive for example. 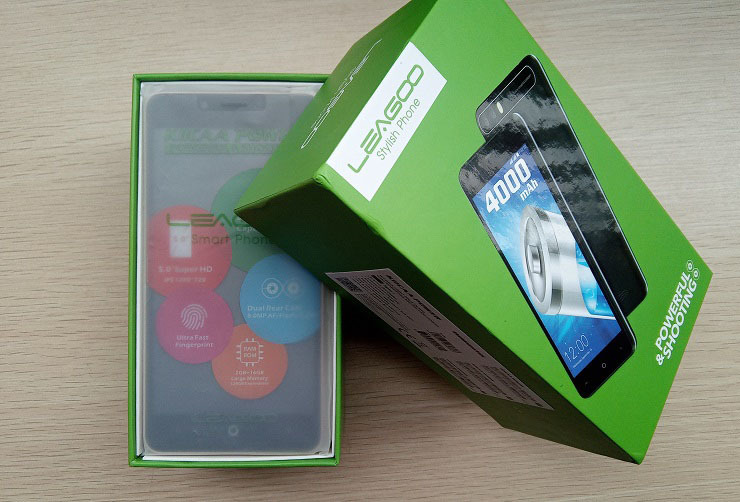 The LEAGOO KIICAA Power is definitely a good contender in the low-end category of Android smartphone. 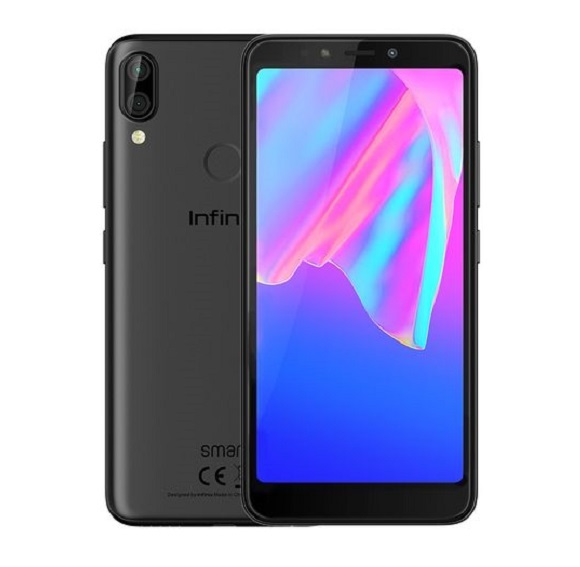 The device is adequately equipped to meet the basic needs of a normal day-to-day Android phone user and the best part is that you wouldn’t have to break the bank to buy the phone. And of course the big battery capacity on the device. 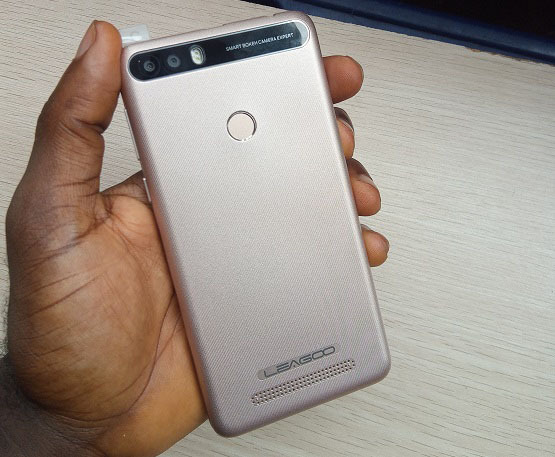 At the price of NGN20,900 (65 USD), the KIICAA Power is truly worth checking out, especially if you’re low on budget for an Android smartphone. Though its features and overall build might not be the best out there but it is definitely worth the price tag. 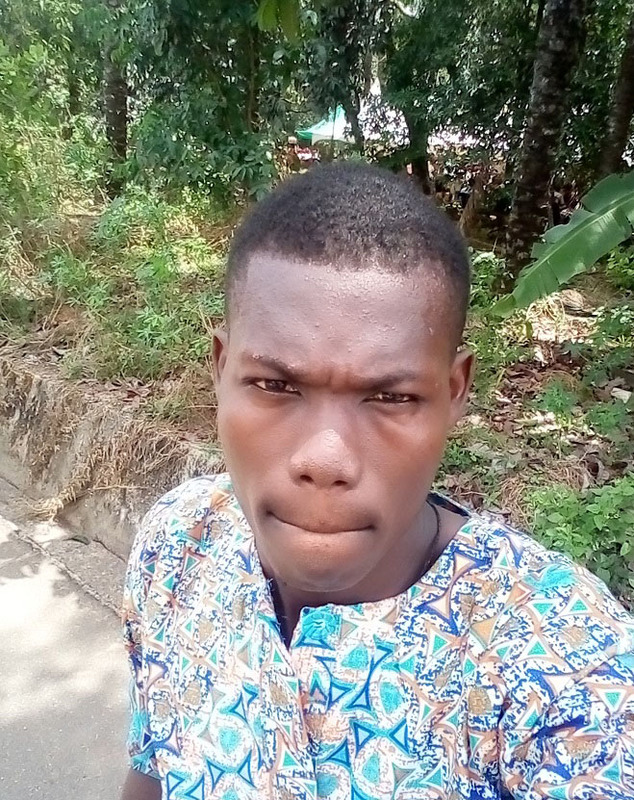 Guy I need help…I’m in Aba but I wanna buy the phone…any info?? 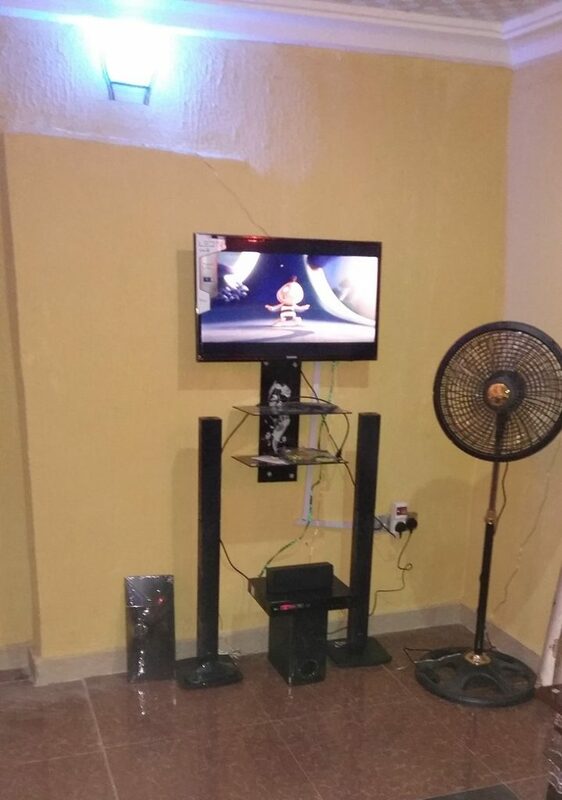 Should be available on Jumia. 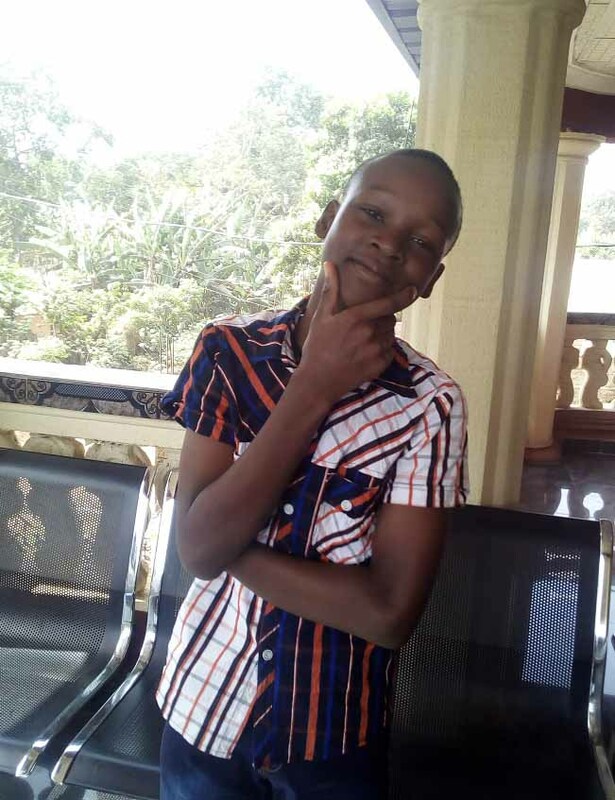 Nice review bro! Very informative and concise. You are really good at what you do, keep it up.